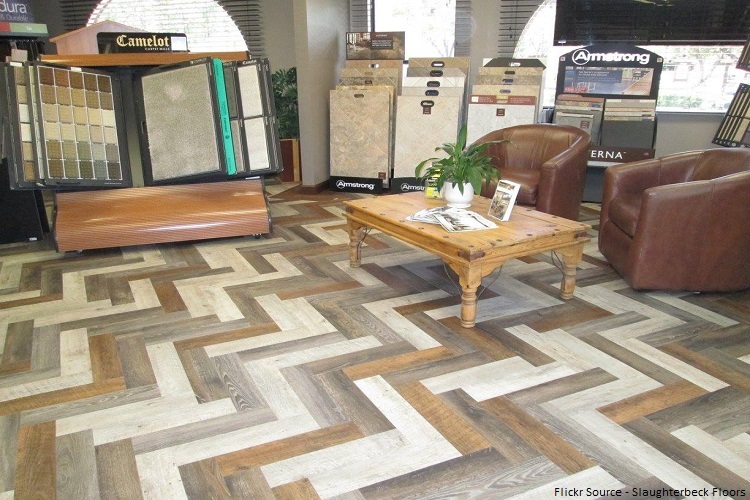 Choosing the finest flooring can be a difficult task. There are many flooring options available in the flooring department that will make your home flooring beautiful and comfortable. If you have confusion to choose, which flooring option would be best for your home then this article is best for you. The floor is something that enhances the beauty of your home, office or any other place. 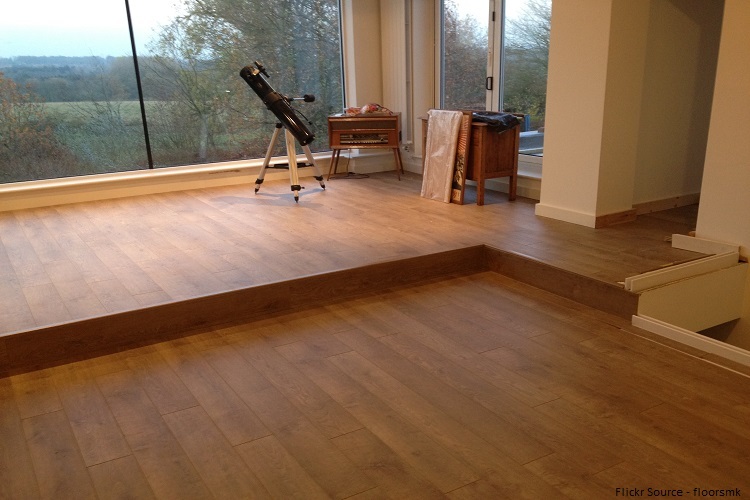 What should we look before setting up the floor – Durability, ease of installation, versatile and of course budget. From raw meterials to finished products, any style can be imported by using a UK forwarding service. So, let’s check out top flooring option that you can choose for your dream home, office etc. Marble Tiles – Marble flooring is versatile and durable tiles to use. They can be used for your walls, floors as well as hallway columns. 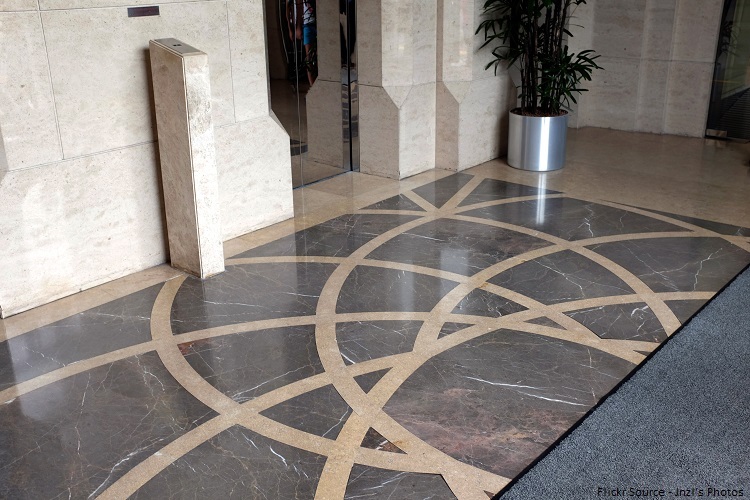 You can easily clean and maintained marble flooring. They can also easy to install with stylish designs and textures that match your artistic tastes. 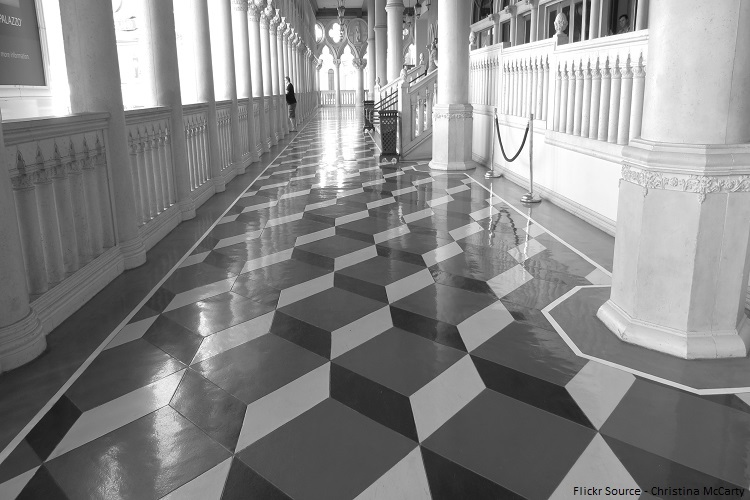 Marble flooring comes in different variations and colors. Laminate Flooring – Laminate Floor is one of the cheapest flooring options available, it is very easy to maintain laminate floor. It provides durable, strong surface that can resist scratches, burns and chipping. Laminate floor comes in different colors and designs. But, it can be scratched easily and could not be refinished. Laminate flooring is quickly grown in popularity because it is easy to maintain and install. Ceramic Tiles – Ceramic tiles are one of the most popular types of materials. It is made up of natural products, sand and clay and it is waterproof. Ceramic tiles could be used for indoors, floor tiles and as countertops. Durability – It is important to choose flooring that is durable. Ceramic tiles have the long-lasting life when compare to other materials that are used to fix walls and floor. Resistance – Along with durability, ceramic tiles are also well known for its ample amount of resistance. It is best to place ceramic tiles in high-traffic areas. Bamboo Flooring – Bamboo flooring is latest types of flooring and also greener solution when we compare to other traditional flooring materials. It is elegant, durable and comes in many different varieties of colors like honey brown, light tan, carbonized, stained, tiger and much more. Bamboo flooring provides clean and strong surface but it could darken when exposed to sunlight or over time. Hardwood Flooring – Hardwood flooring is also favourite’s types of flooring. It is a combination of durability and beauty and comes in Pecan, Beech, Pine, Walnut, Oak, Birch and much more. Hardwood flooring provides long-lasting durability and can be refinished if necessary. But, some types of hardwood flooring may darken with age and some expand in the surface. Vinyl Flooring – Vinyl Flooring is still affordable flooring materials. But, the benefit of vinyl flooring is it wears well and are resistant to stains and water. Vinyl comes in a variety of stylish and modern option that you can easily choose from. Like carpet, vinyl is also easy on your feet and it is inexpensive compared to other types of flooring. Carpet Flooring – Carpet is comfortable and easy to care, and it is popular for living areas and bedroom. It comes in many colors, styles and textures where you can easily choose from. One benefit of hardwood flooring it increased insulation as well as helps to reduce sound. Carpet floor not only feels soft, but it also gives your room a soft look. Cork Flooring – Cork flooring gives a comfortable and pleasant walking surface. It is very environment-friendly and comes from the cork oak, and it also resistant and hypoallergenic to mold and mildew. It is a good insulator and warm, soft that can absorb sound and it is safe for family. Cork flooring is best for commercial spaces and plays areas, where there is a desire for standing and walking comfortably. 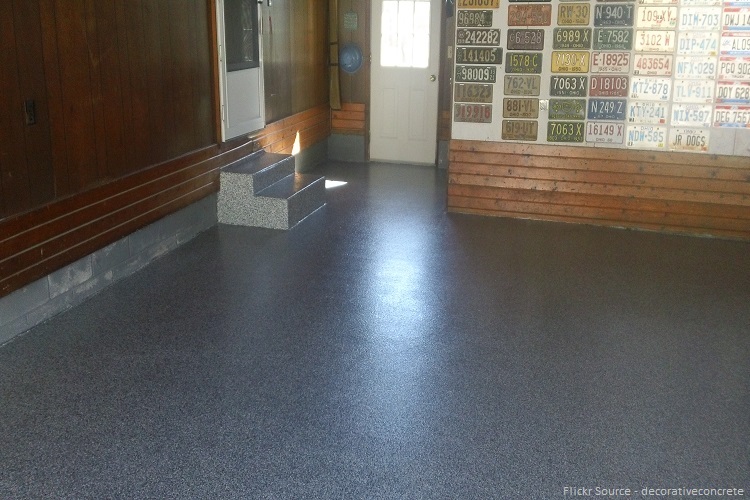 Epoxy Flooring – Epoxy flooring is most durable and toughest surfaces that should be on your floor. Before set up epoxy flooring you should need to ensure that it is the good fit for your floor. So, after ensuring you can prime and clean your floor, select and buy the epoxy product then mix and apply. Make sure epoxy is suitable for your home. Clean and prime the floor. Choose and mix epoxy product. 3D Painting – 3D flooring is new technology and high-quality modern flooring options that you can choose. 3D flooring is three-dimension figure and can be used on all types of walls and floors. It is something that will surely make your home more attractive and gives an interesting touch. There is lots of 3D flooring option that you can easily choose from. It is one of the most interesting floorings that everybody will like. 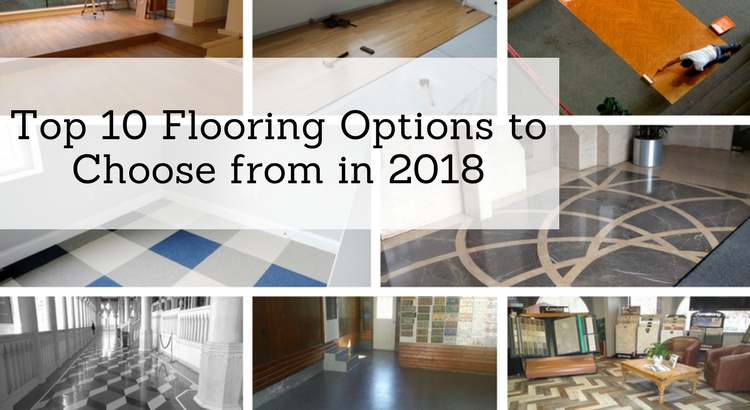 So, these are the top flooring option that you can easily choose from. All these flooring looks great and it is very easy to maintain. Choosing Floor for home is also one of the most important task because flooring helps in enhancing the beauty of home, offices or any other places. If you have confusion to choose flooring then you can also take help of interior designers.